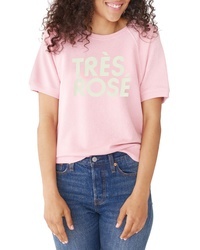 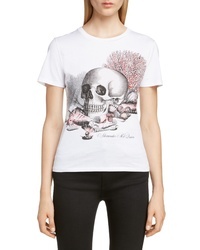 BAN.DO Ban Do Tres Rose Short Sleeve Sweatshirt $60 Free US shipping AND returns! 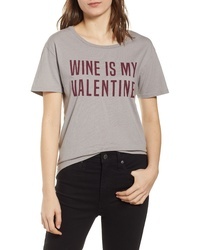 PST by Project S... Wine Is My Valentine Tee $18 $30 Free US shipping AND returns! 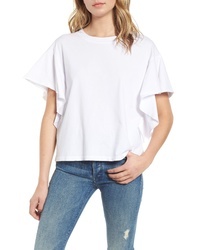 Stateside Ruffle Sleeve Sweatshirt $45 $76 Free US shipping AND returns! 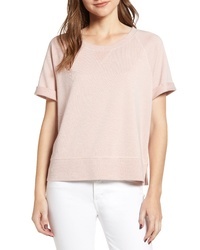 Lucky Brand Puff Sleeve Sweatshirt $59 Free US shipping AND returns! 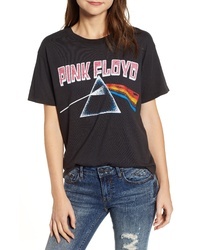 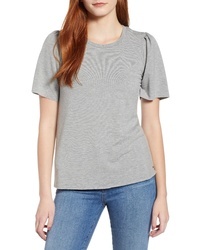 Levi's The Perfect Tee $25 Free US shipping AND returns! 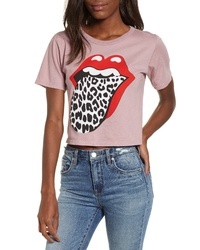 Day by Daydreamer Rolling Stones Leopard Tongue Tee $39 Free US shipping AND returns!